Your mobile device is one of the most important things you own. Get the most out of it by using these four accessories to optimize your mobile experience. The batteries that power mobile devices have improved significantly in recent years. With today’s technology, you rarely have to worry about your battery dying in the middle of your workday. That can change quickly, though, when you go out with friends immediately after leaving the office. With a Mighty Purse, that issue becomes a distant memory. 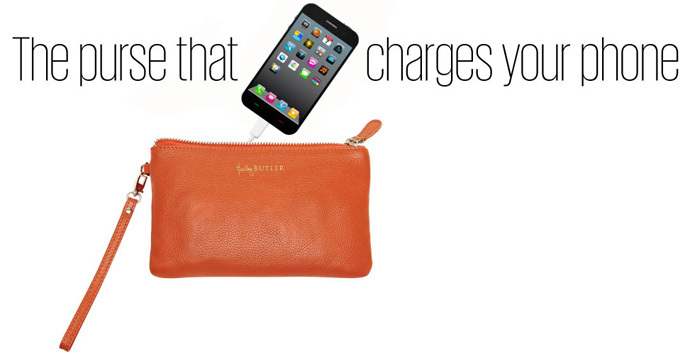 The Mighty Purse can charge your smartphone via a MicroUSB connection. The bag has a built-in battery with enough power to recharge your phone twice. Since the Mighty Purse is a fashionable handbag made of real leather, no one would ever guess it’s a battery that will keep you charged all night long. 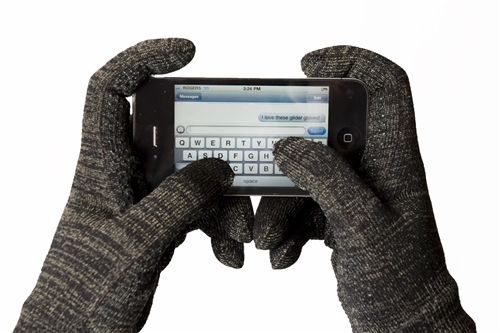 Cold weather forces you to wear gloves that make using your mobile device impossible. Even something as simple as replying to a text can become a painful experience when you need to take your gloves off in freezing weather. Glider Gloves solve that problem by keeping your hands warm while giving you greater accuracy on a touchscreen. Most gloves create a conductive gap between your fingers and your phone’s screen. Glider Gloves are made from woven microfibers that eliminate that gap so you don’t have to sacrifice your comfort or accuracy while using your device. Smartphones have become some of the most convenient devices for listening to music on the go. Unfortunately, many headsets don’t even come close to matching the abilities of your mobile device. The LG Tone Infinim wireless stereo headset offers an affordable way to listen to music no matter where you go. Designed with help from Harman Kardon, one of the world’s top authorities on speakers and stereo systems, this device gives all types of music a fullness that you don’t often get from small headsets. 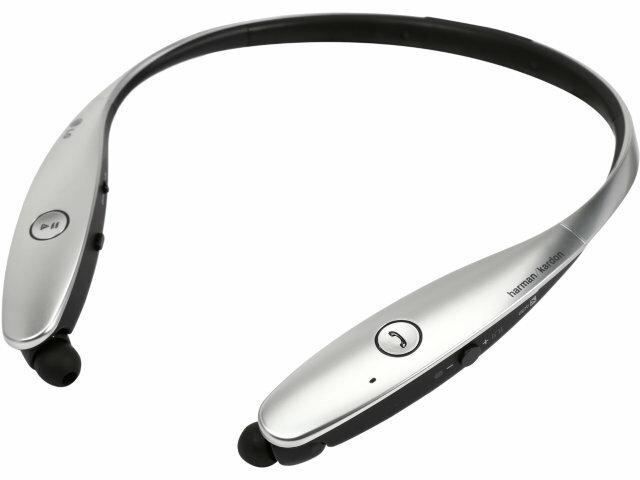 The Tone Infinim headsets also include several features that make them more useful. For instance, the earbuds are retractable, so you can always position them in a way that feels comfortable to you. They also come with a jog button that gives you control over your music without forcing you to stop and pull out your smartphone. Considering how much information you keep in your smartphone, it makes sense to protect the device as much as possible. 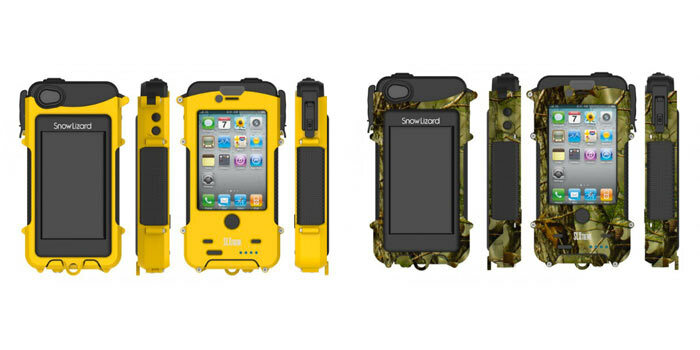 Snow Lizard’s Extreme Cases offer several features that will keep your phone safe and functional. The Extreme Case is waterproof up to two meters and rugged enough to handle a two-meter drop. The next time you jump in a pool, you don’t have to worry whether you remembered to leave your phone away from the water. The case also includes an integrated battery and small solar panels that will keep your phone charged at all times. These are just a few accessories that can your mobile device more useful. Explore more options to learn how you can enhance your mobile experience.